Unexpectedly, Kait is awoken by a beautiful, selkie man seeking revenge. After she declares her innocence, the intruder darts into the night, but not before inadvertently bewitching her with an overpowering lure. 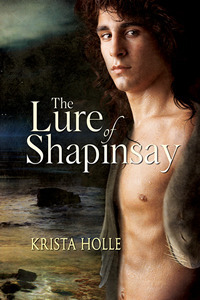 Thanks to author Krista Holle, I have a The Lure of Shapinsay prize pack to give away to 1 lucky winner! 1 winner will receive a copy of the ebook, as well as a The Lure of Shapinsay t-shirt, bookmark and bookplate! To enter* leave a comment with why you'd like to read the book, OR which type of fairy tale/folkloric/mythological creature you'd most like to meet. 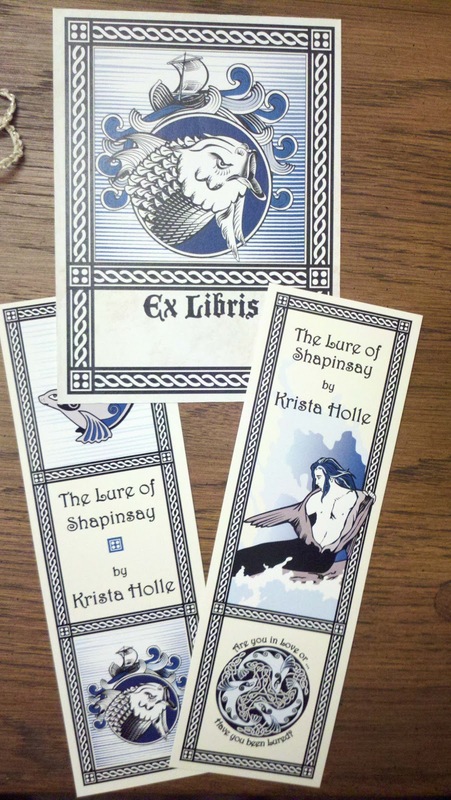 Make sure to check out our excerpt of The Lure of Shapinsay + the book trailer right here! **To enter this giveaway, you have to be registered on the Fairy Tale Fortnight giveaway form. Please make sure you have registered, and please do not leave any personal info (like your email) in the comments. Thanks, and good luck! Oooh I love Selkie stuff! This one sounds fascinating. It seems the more I study mythology and folklore, the less there are examples of purely benevolent creatures. Which makes one hesitant to wish to meet any of them. However, I'll go with the deep wish of my little-girl-heart and say the unicorn, fairest of beasts. I Will one day meet a unicorn. One day! Selkies are my favorite supernatural being, I'd love to read this story, thanks! Ah!! My answer to both of these questions is one and the same: Selchies. I LOVE selchies. I am completely fascinated by them, and they may be my favorite folkloric being of all time. I feel like this has been the year of the mermaid, and I've been chomping at the bit for more selchies, because I personally find them so much more intriguing. Pumped about this! Selchies are so cool! Love them! Id be happy though to meet any fairies. There my favorite mythical creature. There so pretty! Thank you! Your book sounds awesome! Thanks for sharing it! I would really like to meet a mermaid! This sounds like an excellent book. 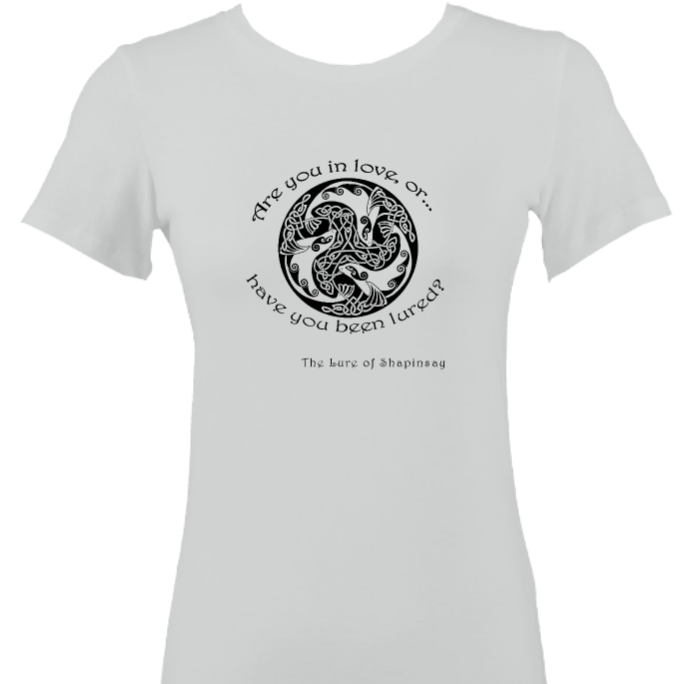 Love the selkies. This book sounds awesome!!! I haven't read any books with sirens yet and it sounds very intriguing and I always love a swoon worthy male character in a book :)!!! Inwould love to meet a mermaid! To know the details if there life. This book looks amazing. I've already said selkies are my favorite, and I guess one would be who I'd most like to meet. A mermaid! The book sounds amazing! I love mermaids so to meet one would be a dream come true! I am fangirling over this ... Selkie stories are seriously one of the best! I would also love to meet a unicorn. Apparently this is unoriginal!